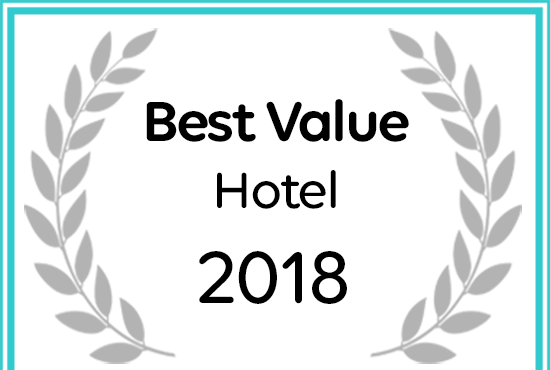 Afristay has named The Estuary Hotel & Spa in Port Edward as a Best Value Hotel. Accommodation comprises 44 luxurious and comfortable rooms, all with spacious en-suite bathrooms with shower and bath that inter-leads to family rooms. We offer Lagoon, Waterfront and Sea-facing rooms. All the goodness of fresh, natural foods, carefully prepared and beautifully presented. Local produce and seasonal ingredients feature to produce fabulous cuisine that will take you on an unforgettable taste experience. Sun Bathing on a protected beach, angling, deep sea fishing, jet skiing on the Umtamvuna River, Scuba Diving, tennis, horse riding, mountain biking and bowls. Infact, there is so much to do, you’ll probably run out of time. The Estuary Hotel & Spa prides itself on making your family getaway a memorable one. Many of our guests return on an annual basis to enjoy valuable bonding time with their families. Our tranquil haven offers the guest complete body treatments, skincare therapy and finishing touches. Couples treatment rooms are available to those who are wanting to be pampered with their love one or friend. Celebrate your marriage in our lovely chapel, our manicured lawn or leave your footprints on our beach. Cocktail weddings can be enjoyed under the stars with breath taking views. The beautiful natural surrounds lends itself to team building and leisure activities. Let us take the stress out of organising your next conference. We appreciate that our clients are on the lookout for good value for money and strive to accommodate this on a regular basis with our amazing specials. Enquire about our rates today! © 2017 The Estuary Hotel. All Rights Reserved. Site by Webspring.